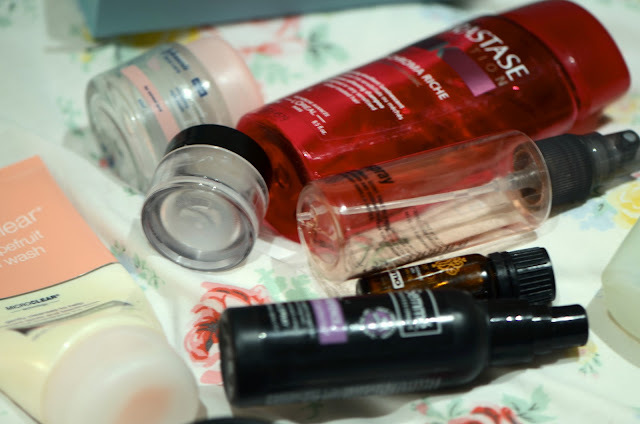 This is my first beauty related product empties. 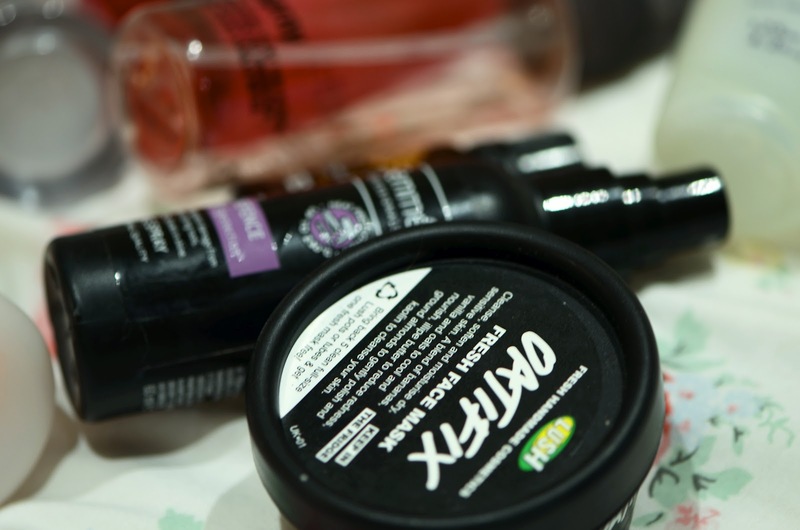 I don't know about anyone else but one of my favourite blog or you tube beauty posts are empties, its weirdly fascinating! Ive been meaning to get this post up for a while and my collection is mounting up, i just want to bin it so here it goes! Kerastase Bain Chroma Riche - I was getting a little fed up with my hair becoming so oiley quickly and i put it down to the shampoo i was using so i decided to treat myself to something i've used at the salon before and i know is good. Kerastase is fantastic and leaves my hair manageable and feeling super soft. Repurchase? Yes, i'm already halfway through another bottle of this. 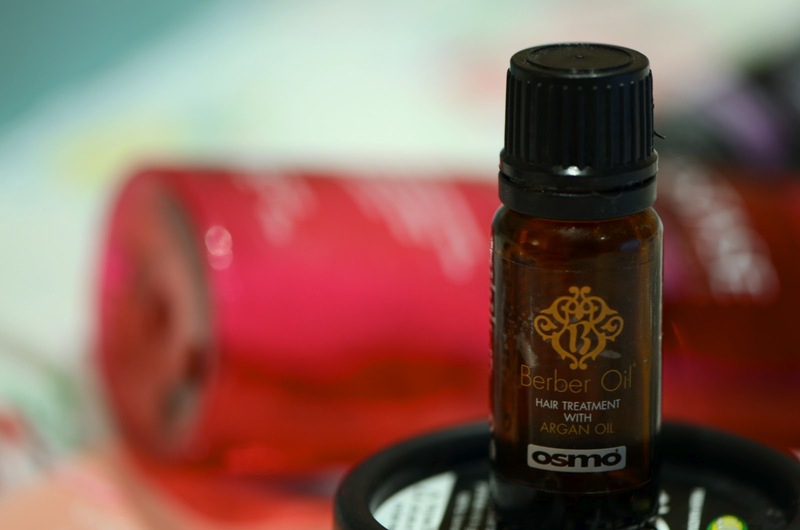 Osmo Berber Oil - This is an argan oil hair treatment, i got this sample from glossy box and i absolutly loved it, the thing about this oil is you can use it on wet hair and dry hair to help style it, it smells soo good and leaves my hair really healthy. Repurchase? Yes, i've bought another argan oil which isn't as good as this so need to use that up first. Tresemme Styling Spray - I just used this as a heat defence for when i blowdry or straighten my hair, it does the job honestly there isn't much to say. Repurchase? Yes already have, i own the larger version of this now. Johnsons Daily Essentials Night Cream - I've owned this a really long time and im glad its used up, it was really fair priced to buy and i remember it being buy one get one free from Superdrug, i've used this as a night cream as is thick and moisturising, its a little greasy to absorb. Repurchase? Not yet, theres other night creams i'd like to try out. Layla D Honey Moisturiser - I love honey related products, i used this as an everyday moistoriser which i really enjoyed, shame it doesn't have spf in for me. Repurchase? I'd like to try out the night cream version of this. Neutrogena Pink Grapefruit Cream Wash - Another product i've had a long time, it smells fantastic as does the rest of this grapefruit range they do, its great for really cleansing skin with any spots or acne. Repurchase? No as i have alot of cleansers to use up. Lush Oatifix Fresh Face Mask - These masks are great from Lush, the oatifix one really does smell edible and is a little like putting a flapjack on your face. (well not really) the only trouble i have with these masks is i can't use them up in time, as they only last a month kept in your fridge. Repurchase? - Yes, although maybe i would repurchase a different lush mask. 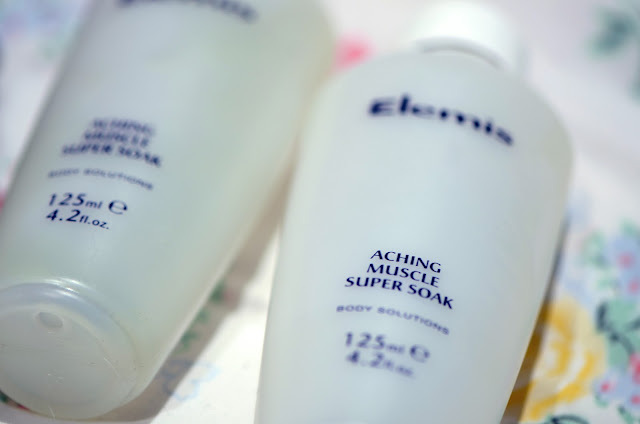 Elemis Aching Muscle Super Soak - wow i loved this, after a long day of work its so nice to run a bath with this, it clears the airways before even getting in. FCUK Bodyspray - I've had this from a gift set a while ago, i do prefer body sprays as i don't like heavy fragrance this smells strongly of vanilla, which is my favourite. 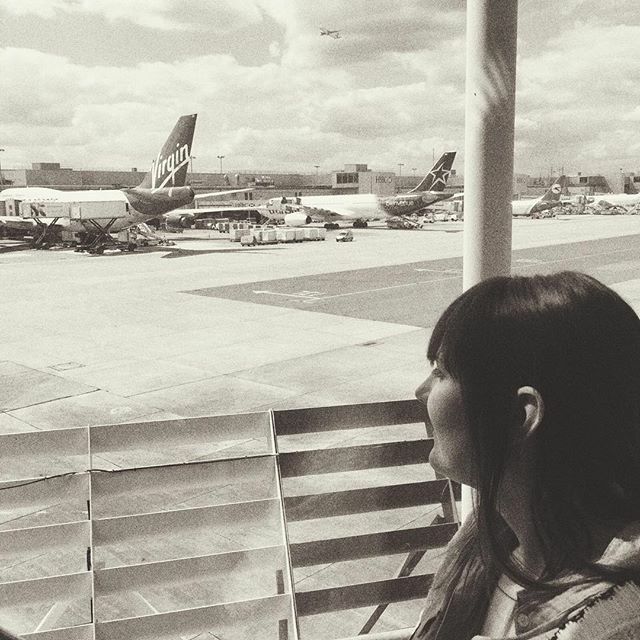 Welcome, I love to travel, explore and find new adventures. I love to buy many beauty products and share my buys with you. I work hotels and eat far too much cake.